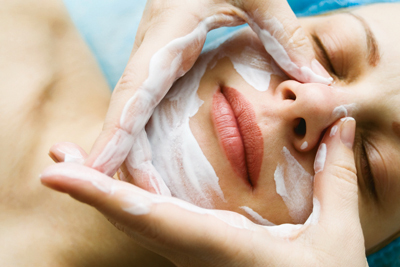 ← Treat yourself to $30 off select facials, peels, body wraps, and waxing services August 7-9! Treat yourself to glowing skin! Get ready for the fall with four micro polish treatments for just $25 per visit – that’s a $10 savings each time! Micro polish works by sloughing off dry, dead cells, showcasing your revitalized skin underneath. If you have acne scarring, sun damage, wrinkles, large pores, or pigmentation, for optimal results you should have a weekly or bi-weekly session. This entry was posted in Specials and tagged facials, fall, micro polish, redlands, skincare, southern california, wellness. Bookmark the permalink.